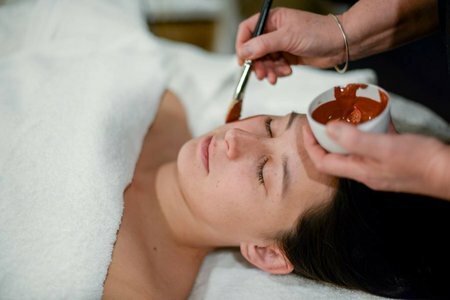 Achieving great skin and hair is simple. We’re delighted to share with you what some very nice people are saying about us. 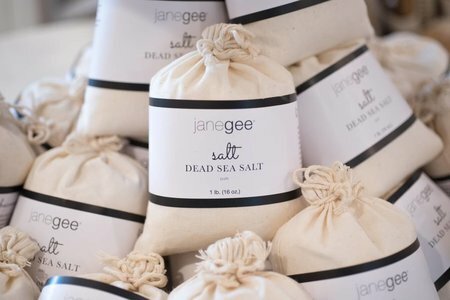 If you have a janegee experience you’d like to share, we’d love to hear about it! Please pay us a visit on Facebook or shoot us an email. Janegee Dry Shampoo is my new favorite!